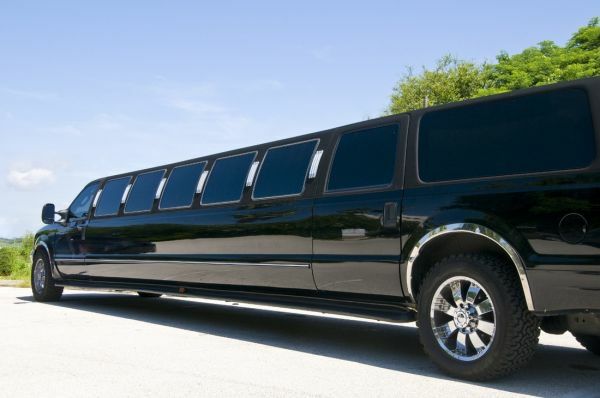 Atlanta's Limo and Transportation Service is a family owned and operated business. We consider each of our clients as family. We aim to provide the most luxurious yet affordable transportation in metro Atlanta and surrounding areas.